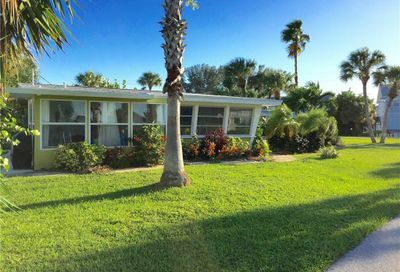 Bayside Homes For Sale | Osprey, Fl. 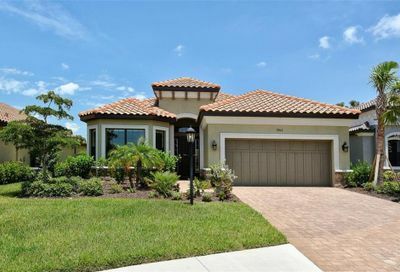 You are here: Home / Neighborhoods / Bayside Homes For Sale | Osprey, Fl. Kayak Dock, Fishing Pier, Gated Community, Water Access. Bayside Real Estate in Sarasota, FL.